At NW Endodontics, we are committed to providing the highest quality endodontic care to our patients. We also emphasize patient education, so that patients are able to make an informed decision regarding their dental treatment. 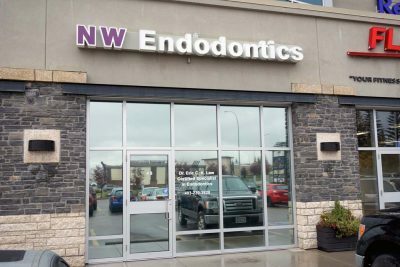 At NW Endodontics, as a Calgary Endodontic practice, Dr. Eric C. K. Law is a specialist of Endodontics and is pleased to offer you and your family all the specialized services our practice provides. If you require an Endodontic Service not listed above, please contact us to discuss your needs. Dr. Law and his dedicated dental team truly care about your endodontic health. In our practice, we view all our patients as if they were family and do our best to provide them with the best education, as well as the best care for the best experience possible. At NW Endodontics, Dr. Law works closely with your referring dentist to provide you with a treatment plan that will optimize your long-term dental health. Using modern dental equipment and his highly trained team of dental professionals; Dr. Law and his team makes sure you have chosen the right practice to meet your endodontic needs.